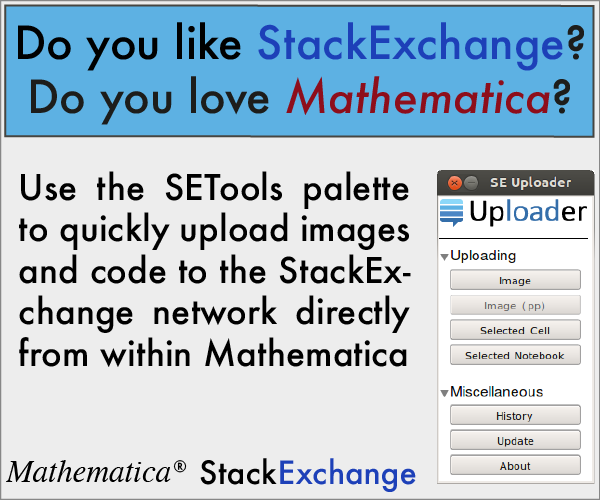 Mathematica comes with some built-in slide show templates. If you select File / New / Slide Show, the choices pop up. How can I make my own template? Open the Style a nd Format Notebooks How-to page in the Documentation Center. Note that as well as creating a new style in a stylesheet you can also edit the already defined styles. Not the answer you're looking for? Browse other questions tagged slideshows templates or ask your own question. How to make the GroupOpeners visible in the SlideShow regime? How can I add a logo to a presentation?